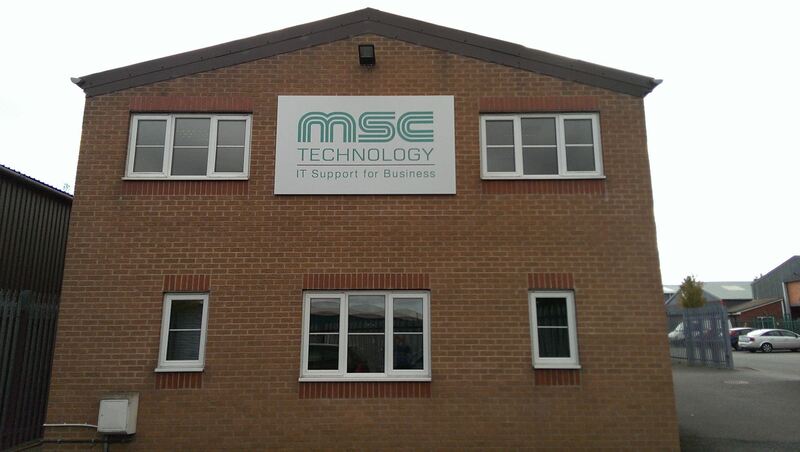 We’re now all settled into our new home at Rhosddu Industrial Estate! Busy times are afoot. Remember if you have any IT support needs get in touch!